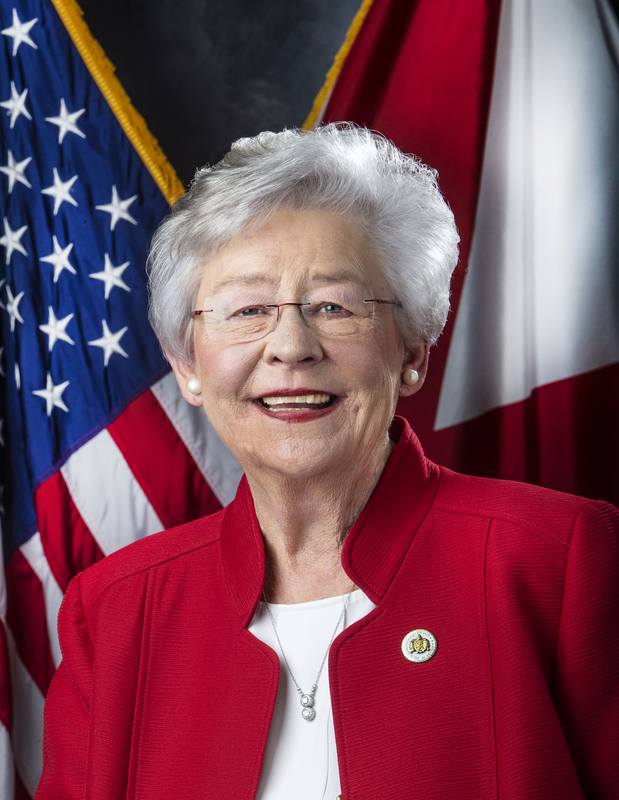 MONTGOMERY – Governor Kay Ivey announced on Friday that 2,093,063 people were counted as employed in December, the most ever recorded. This number is up from November’s count of 2,087,509, and up from December 2016’s count of 2,047,753. 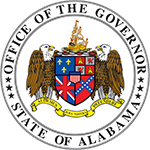 Alabama’s preliminary, seasonally adjusted December unemployment rate is 3.5%, maintaining last month’s record rate, and significantly below December 2016’s rate of 6.3%. December’s rate represents 75,698 unemployed persons, down from 75,775 in November and 137,875 in December 2016. Counties with the lowest unemployment rates are: Shelby County at 2.5%, Cullman County at 2.8%, and Marshall, Madison, and Lee Counties at 2.9%. Counties with the highest unemployment rates are: Wilcox County at 9.5%, Clarke County at 6.7%, and Lowndes County at 6.5%. Major cities with the lowest unemployment rates are: Vestavia Hills at 2.1%, Homewood at 2.3%, and Alabaster and Hoover at 2.4%. 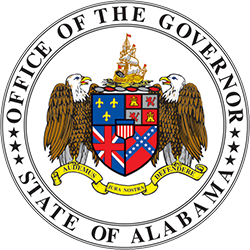 Major cities with the highest unemployment rates are: Selma at 6.3%, Prichard at 6.2%, and Anniston at 5.0%.